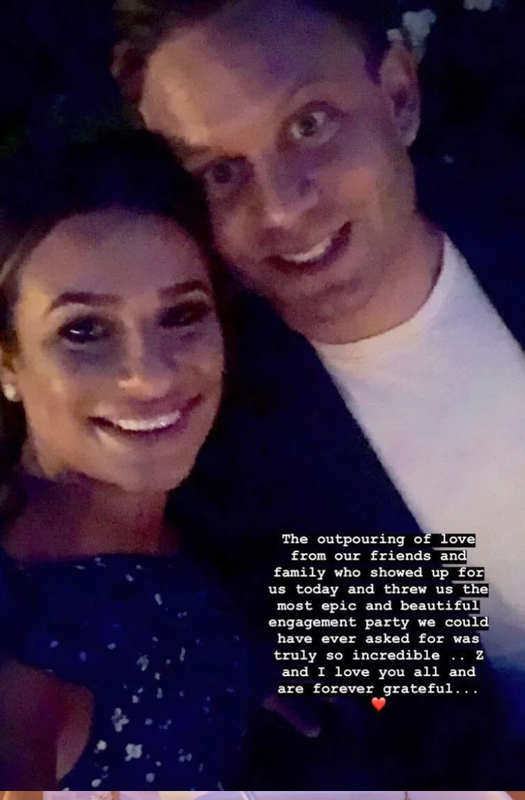 But that definitely doesn’t mean she isn’t taking time to celebrate. 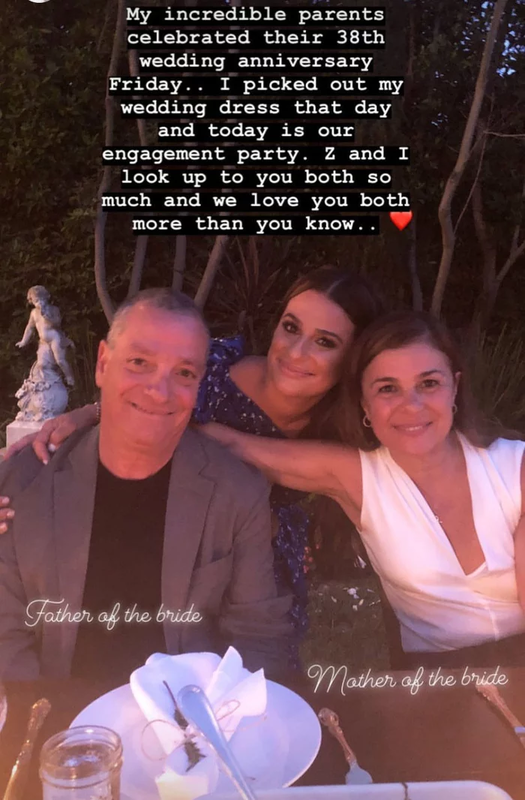 Michele and Reich held a gorgeous engagement party with their nearest and dearest on Saturday, July 28th, and so many of our favorite celebs were in attendance (seriously, prepare for FOMO). 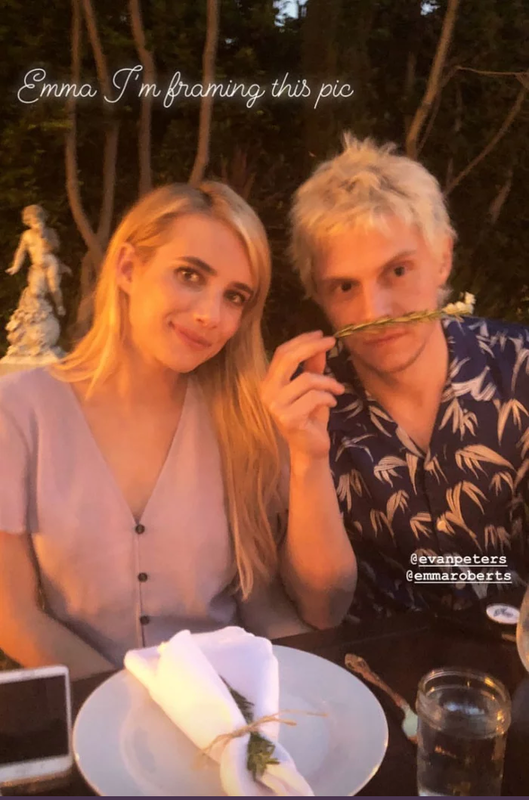 In a series of posts on her Instagram Stories, Michele chronicled the stunning outdoor candlelit party and posted pics with friends like longtime pal Ashley Tisdale and Tisdale’s husband, Christopher French; her Scream Queens costar Emma Roberts with boyfriend, Evan Peters; Billie Lourd (also from Scream Queens); and pals Hilary Duff and Jamie Lynn Sigler. 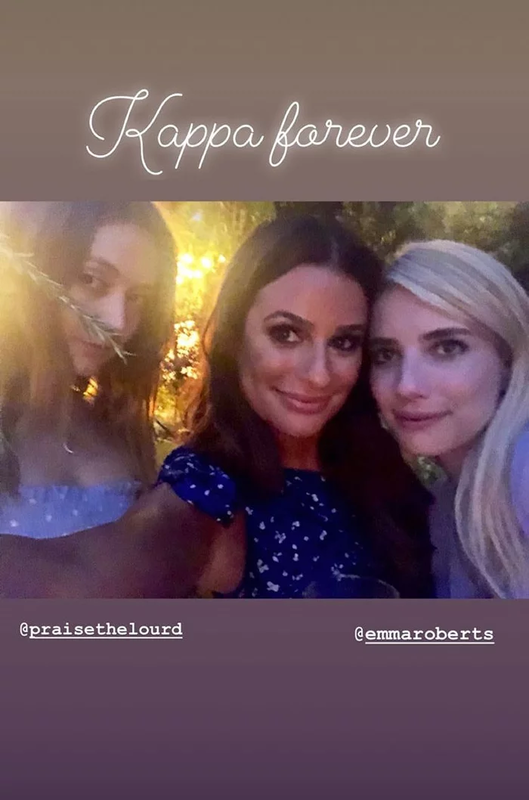 The party itself was thrown by Michele’s two best friends, fellow actress JoAnna Garcia Swisher and Stephanie Levinson. She then continued documenting the evening on Stories. 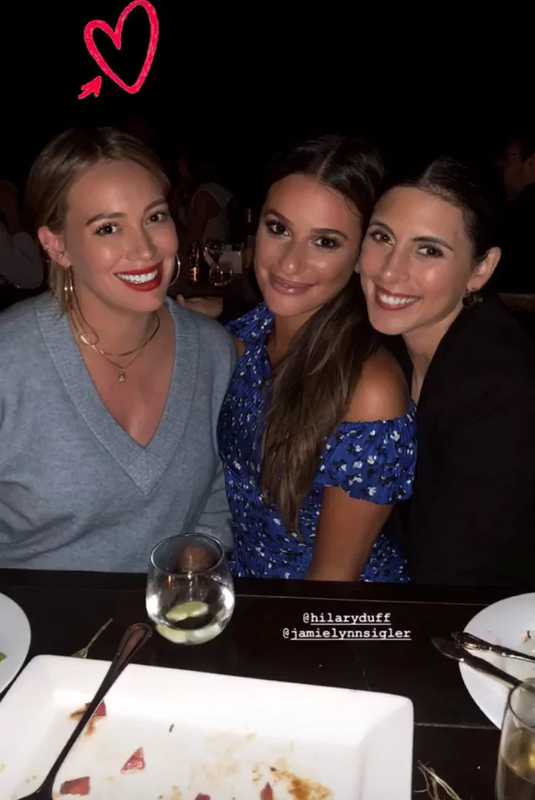 Michele also took a moment to share a photo with her parents, who had celebrated their 38th wedding anniversary the day before, which also happened to be the same day the actress picked out her wedding dress. To her parents, she wrote, “Z [Reich] and I look up to you both so much and we love you both more than you know.” Cue the waterworks. We hope that Reich and Michele had a wonderful time celebrating their engagement, even if we’re a bit bummed we weren’t personally invited.